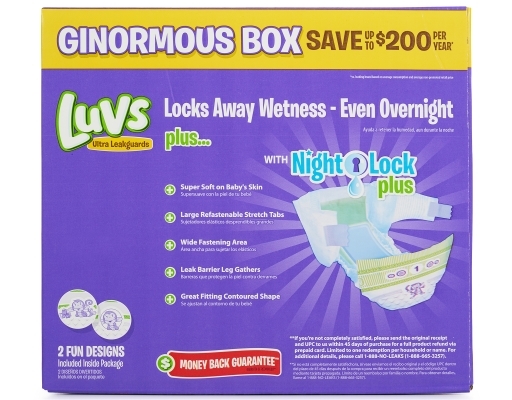 Goodbye wetness, goodnight mom! 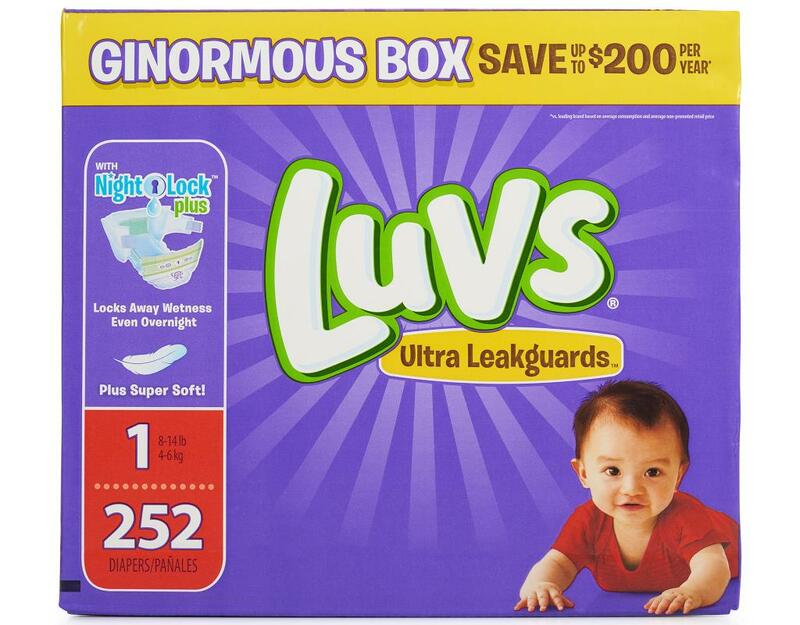 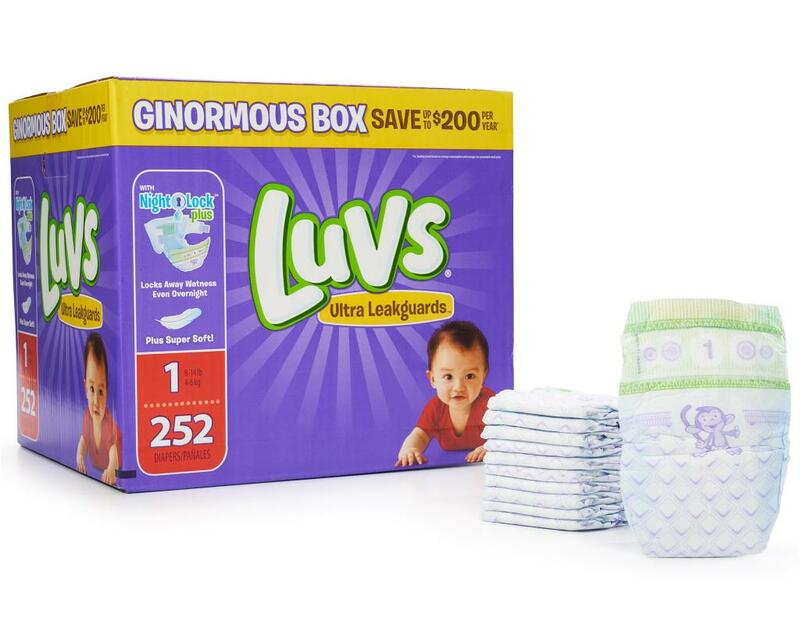 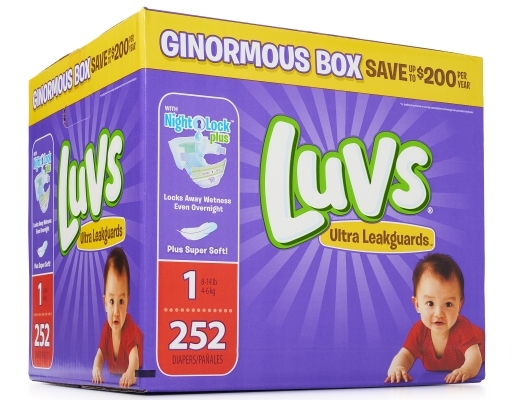 Luvs with NightLock features Luvs' largest absorbency area ever to help lock away wetness, even overnight so you and your baby get the sleep you both need. 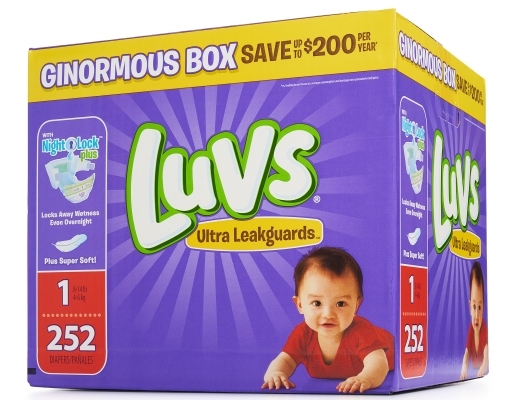 You know more, so why spend more? Get Luvs: Baby-friendly protection at a budget-friendly price.